For over 35 years, Shiraz has made Lower Alabama his home. 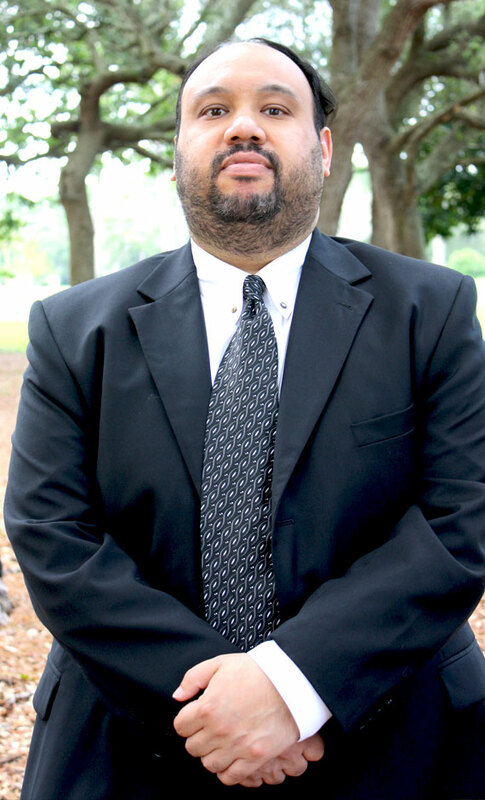 After graduating from Niceville Senior High School, Shiraz graduated with distinction from Tuscaloosa, Alabama (Roll Tide) and earned his law degree with honors from Miami (The U). Shiraz has been with ASG since 2001 and is an active member of the All Sports Association, is a participant in the voluntary legal clinic for the Veterans’ Stand Down and is a proud uncle of many nephews and nieces.